Mdm. 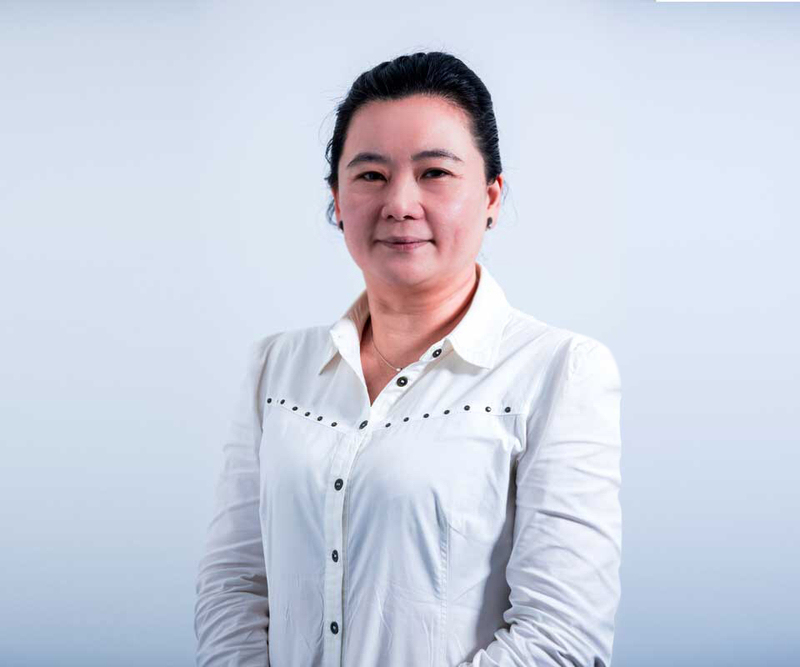 Cici Koh is the Founder and CEO of Global EduHub. She has over 23 years of experience in the education industry, and being a mother of 4 children, deeply understands the importance of quality education. Ever since the group’s early days, she has always placed great emphasis on creating a conducive, safe and fun learning environment for children. She came from a humble background and has always been very mindful of her social responsibility. She believes in offering meaningful and value-added services at affordable price points for parents. As a passionate leader, she has emphasized opportunities for career advancement for staff and teachers, and has created an organizational structure which provides structured and progressive growth pathways depending on the individual’s aptitude and potential. She graduated with a Bachelor of Accountancy from the National University of Singapore.